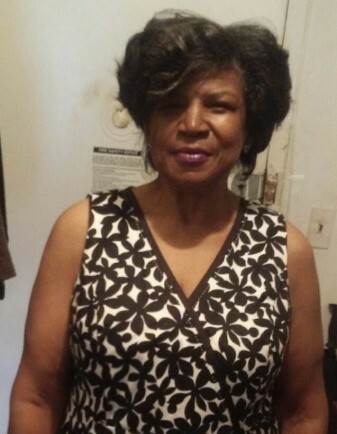 Lula Bell Mallard, 67, of Brooklyn, NY, departed this life on Saturday, August 11, 2018 at St. Mary Hospital, Richmond, VA. There will be no visitation at the funeral home. 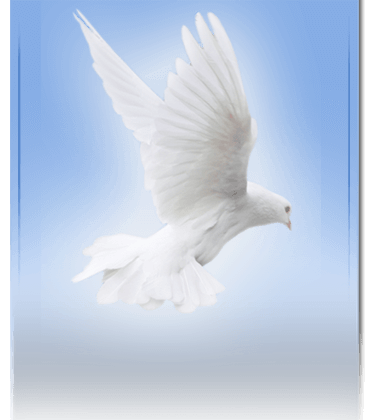 The body will be in the church at 11:00AM the day of service until 1:00PM for viewing. The final resting place with in Felder Cemetery, Vance.